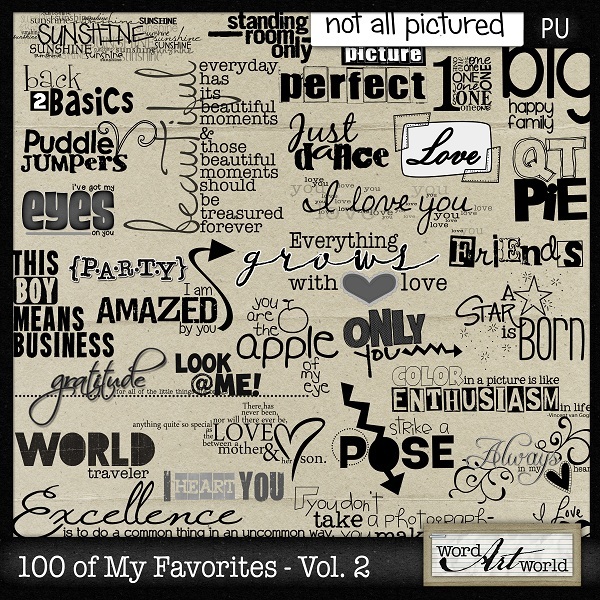 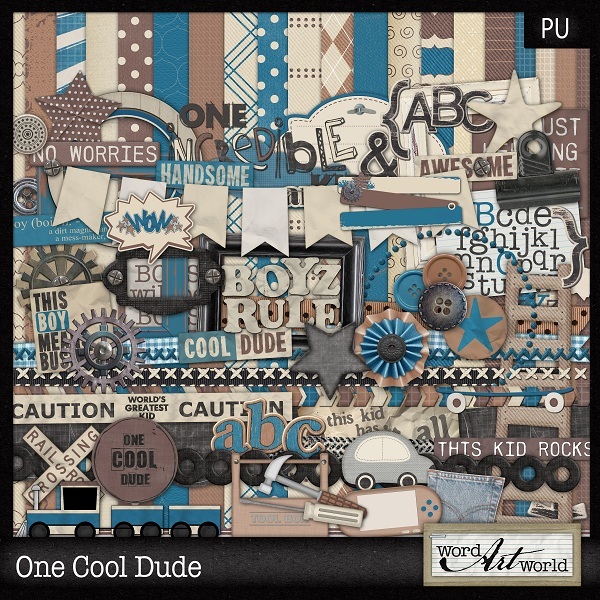 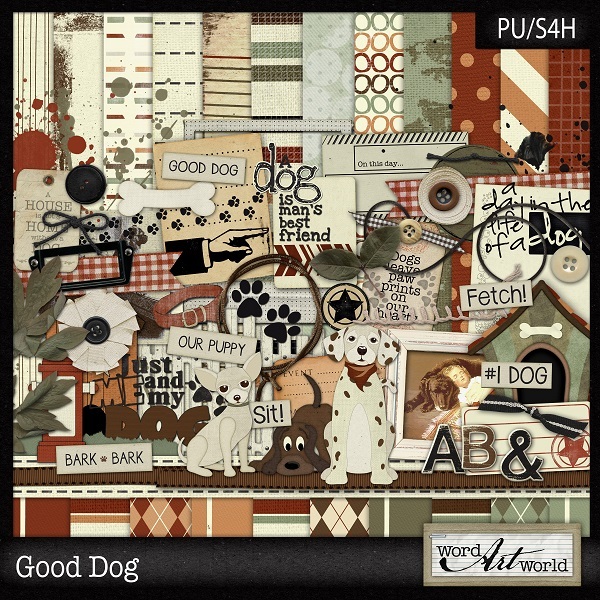 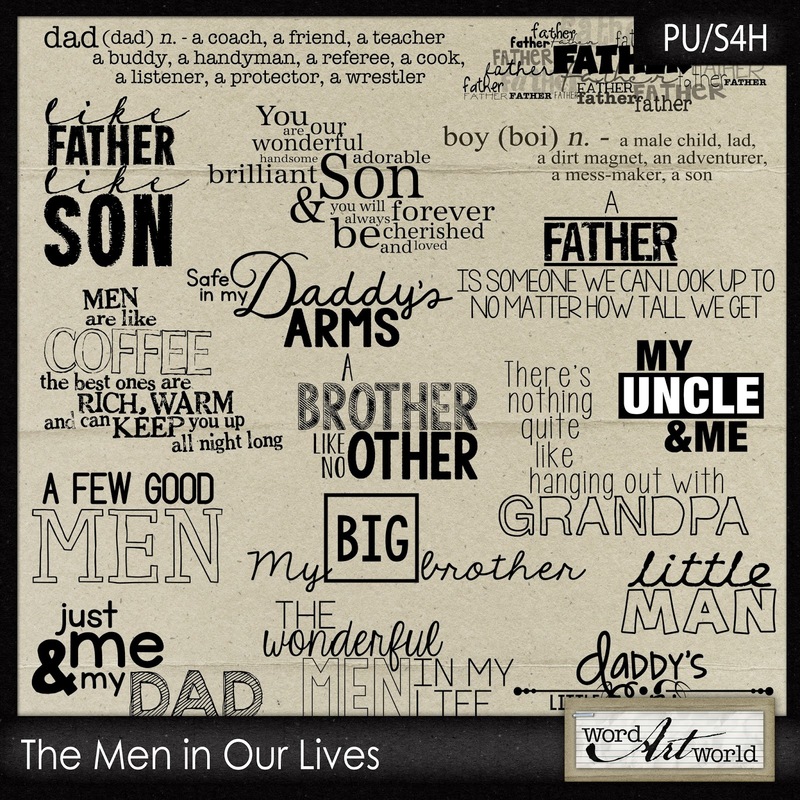 Word Art World: Word Art World 70% OFF Everything Sale + Freebies! 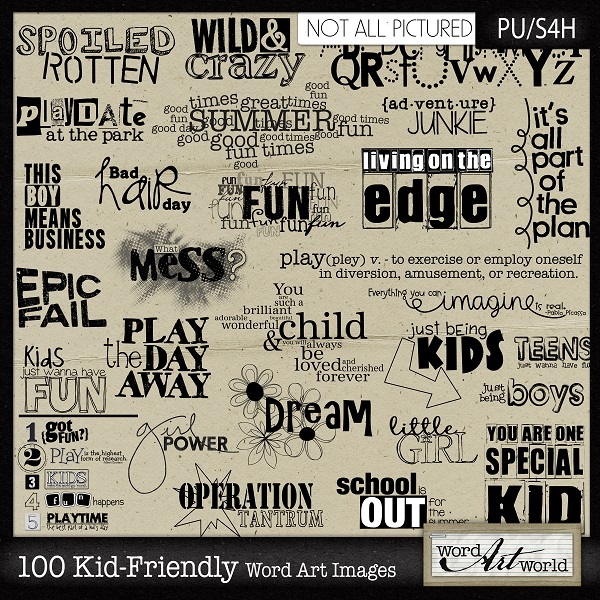 Word Art World 70% OFF Everything Sale + Freebies! 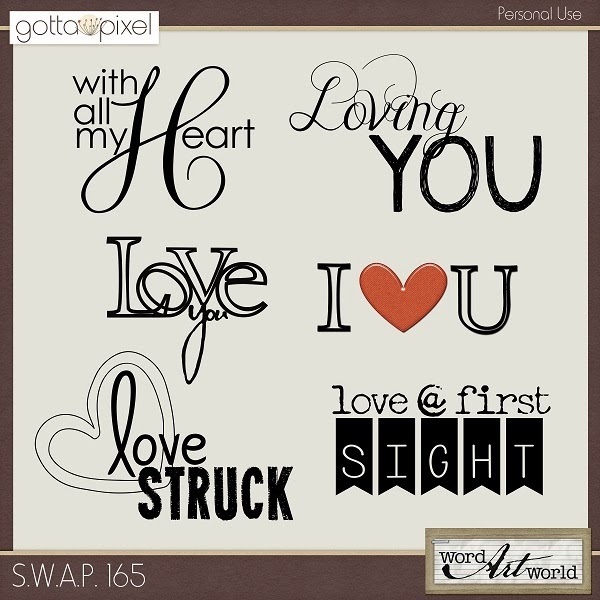 Just add at least $30 worth of Word Art World products to your cart, enter the code at checkout, and your balance will be as little as $9! 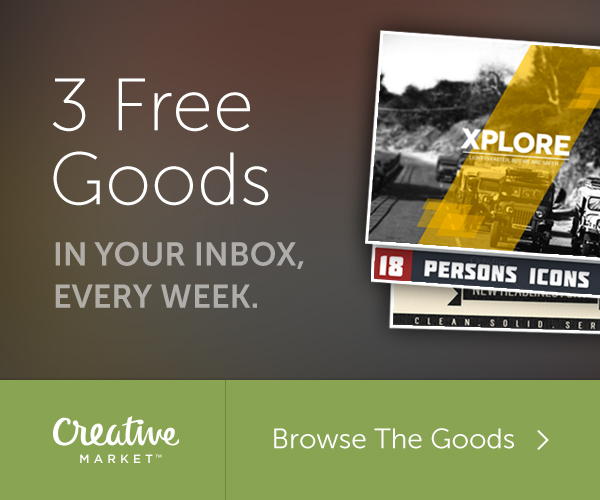 This code may be used more than once! 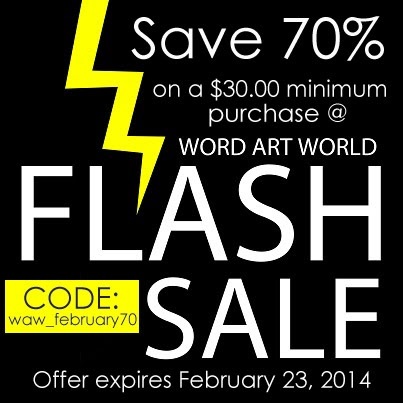 Offer expires February 23, 2014.